Matt Salsberg has been eliminated when his ace queen failed to improve against Griffin Paul's pocket jacks. 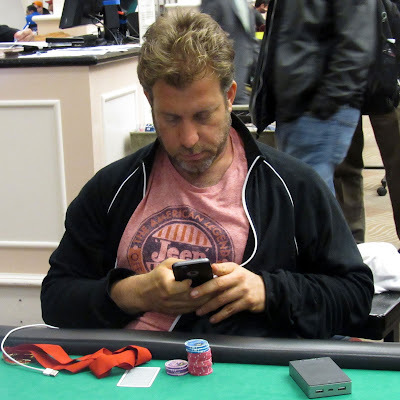 Matt will exit this tournament in 12th place, good for $51,480. Two bounties now remain: Maria Ho and Connor Drinan.